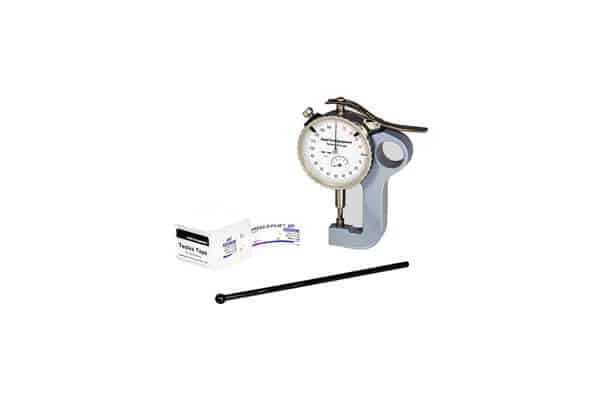 The Testex Gauge is supplied in an industrial carrying case with Testex Tape X Coarse, Testex Tape Coarse, and a Burnishing Tool. 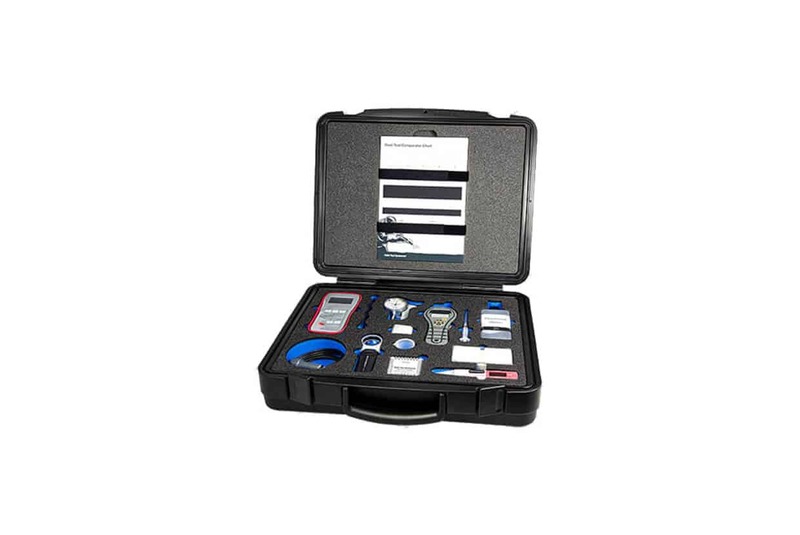 Calibration Certificate traceable to UKAS is an optional extra. Tape is also sold separately. 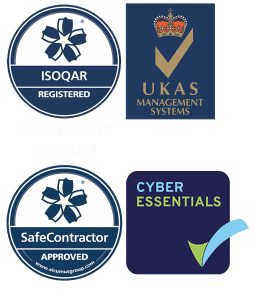 Compliant to ISO 8503-5 and NACE SP0287. 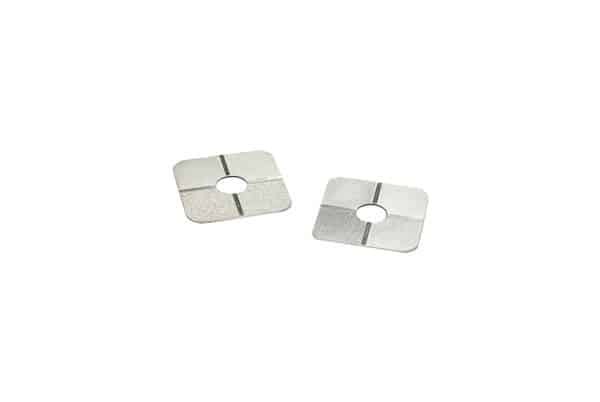 An essential item when it comes to testing equipment, this precision nickel Comparator plate is designed for grit and shot-blast surface roughness comparison measurement.